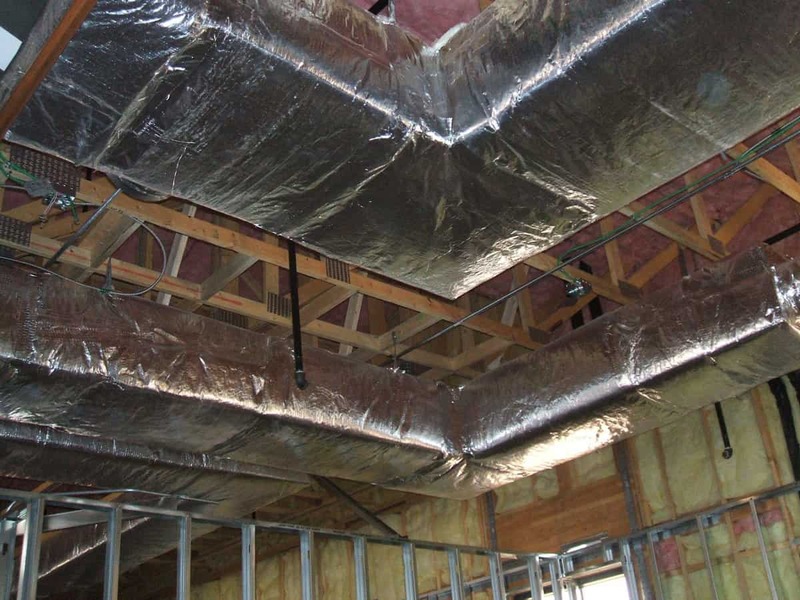 At South Florida Ducts we are experts at new air duct installation. No one does it faster and cleaner than us! 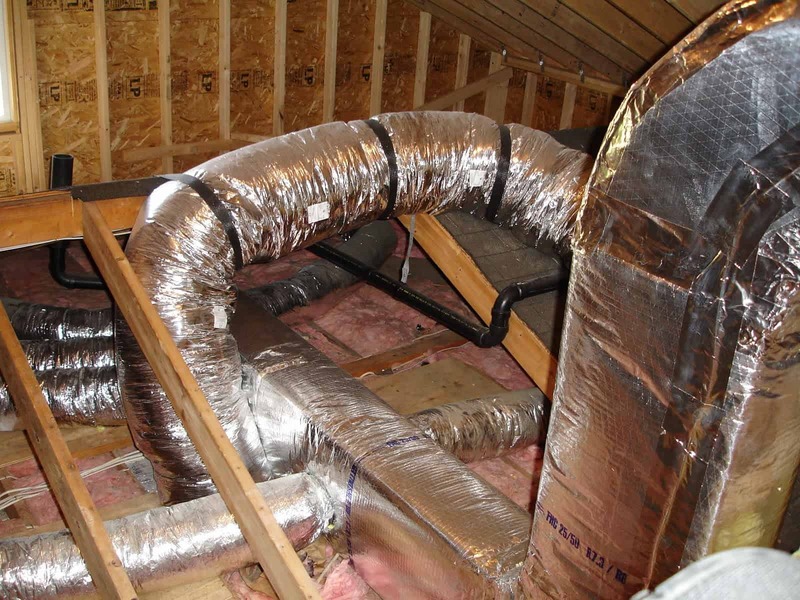 Prior to removing the old ducts, we’ll prep your home to avoid any debris getting into your home. We remove the registers, and the plastic is used to cover the vent holes and any furniture near the openings. Our duct technicians carefully seal every joint to ensure maximum efficiency with your new air duct system. Once the ducts are ready to go a full pressure test is done to guarantee there is no duct leakage. RODENT ISSUES IN THE ATTIC? South Florida Ducts specializes in rodent issues throughout the attic. Once the old insulation is vacuumed up, we will sanitize the attic to prevent any rodent smell from remaining. The next step is new Ducts and new attic insulation. Consider upgrading to spray Foam attic insulation to seal out future critters. GET A FREE ONSITE ESTIMATE!